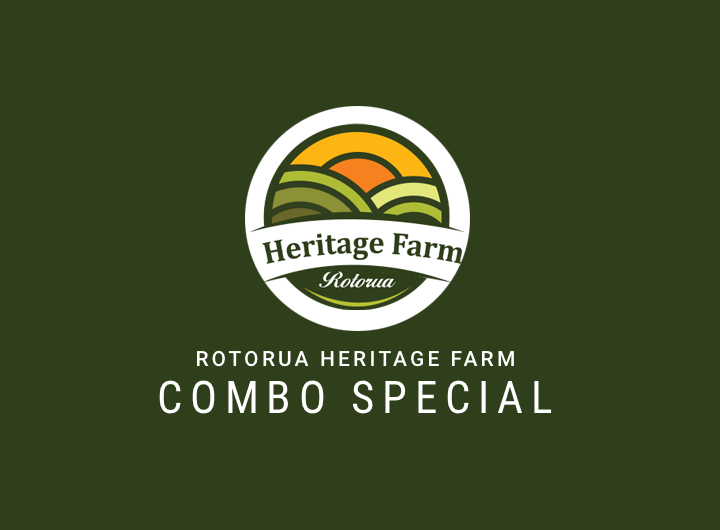 Rotorua Heritage Farm is located at 171 Fairy Springs Road, Rotorua, at the heart of NZ’s tourism industry. From the early 1930s, the farm was established to create an atmosphere where visitors can experience what it is like on a working farm. 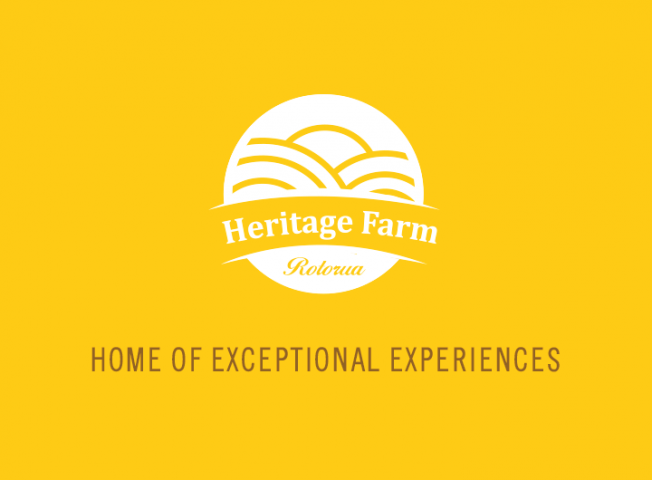 The land has been transformed into the Rotorua Heritage Farm and been developed to bring back the traditional Farm Tour of yesteryear for tourists to enjoy and experience. 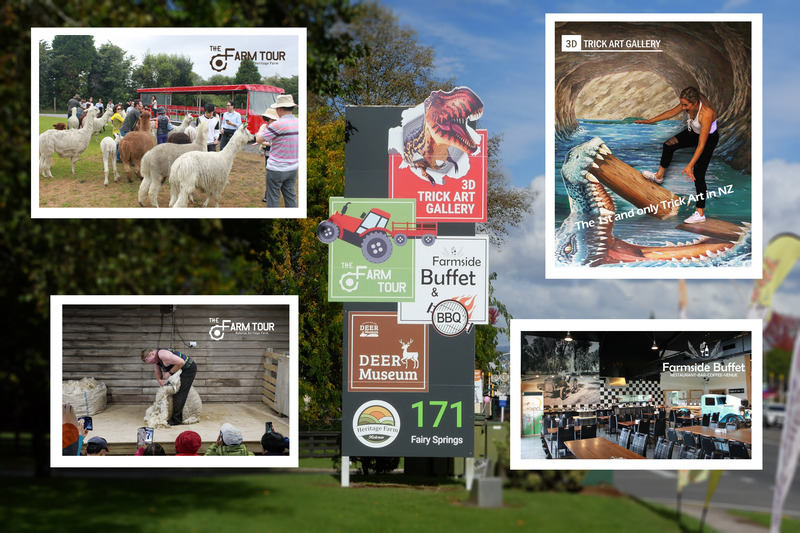 Rotorua Heritage Farm has fun-filled and exciting educational activities for all visitors. Come and enjoy a great day at The Farm Tour, 3D Trick Art Gallery and Farmside Buffet, all at one location in a unique farm environment. The Farm Tour is an hour long guided tour, travelling through a farm environment in covered trailers. During the tour, visitors can feed and interact with farm animals with a tour guide providing educational information about the farm and its livestock. 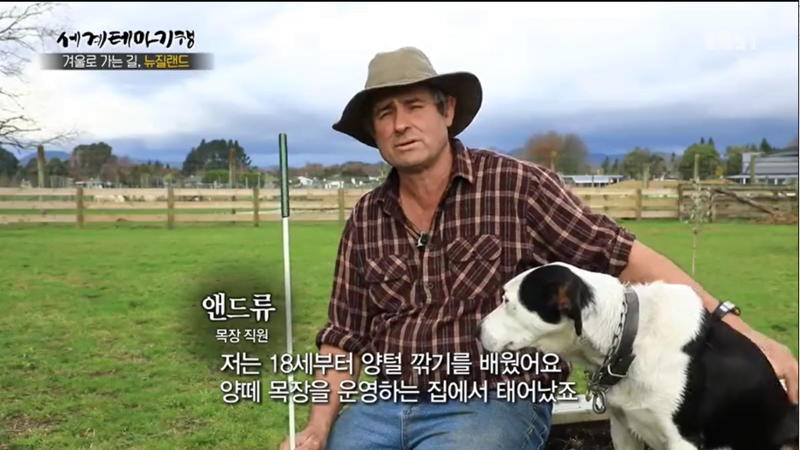 An outstanding and amusing sheep dog show is one of the best must-see performance as part of The Farm Tour. 3D Trick Art Gallery is the first and only 3D Trick Art Gallery in New Zealand. It offers an educational, creative and imaginative experience to the visitors of all age. In the gallery, you can create over 50 masterpieces of your own. 3D Trick Art Gallery has been rated by TripAdvisor as one of the Top 5 most recommended out of 118 must-see attractions in Rotorua. So come and have fun with your creativity and imagination. Farmside Buffet Restaurant is also conveniently located at Rotorua Heritage Farm to make your fun-filled visit more memorable with a superb buffet lunch of tasty foods in a relaxing farm environment.